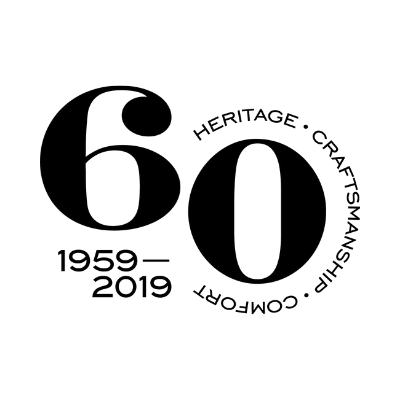 For 60 years, we have proudly brought the world’s most comfortable chairs to care home residents from our Yorkshire based factory – with our smooth contract service meeting the varied, often complex needs of care providers quickly and without fuss. But we’re not just about chairs. If you are searching for more inspiration take a look at our handcrafted design-led collections. 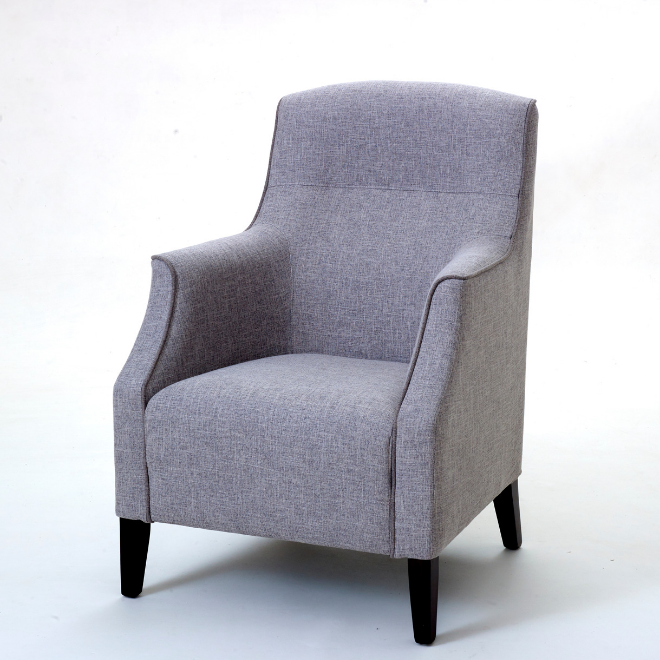 Today, we are the UK’s leading provider of specialist contract furniture for the healthcare, residential, hospitality and leisure sectors, as well as selling to the public direct from our store in Batley. 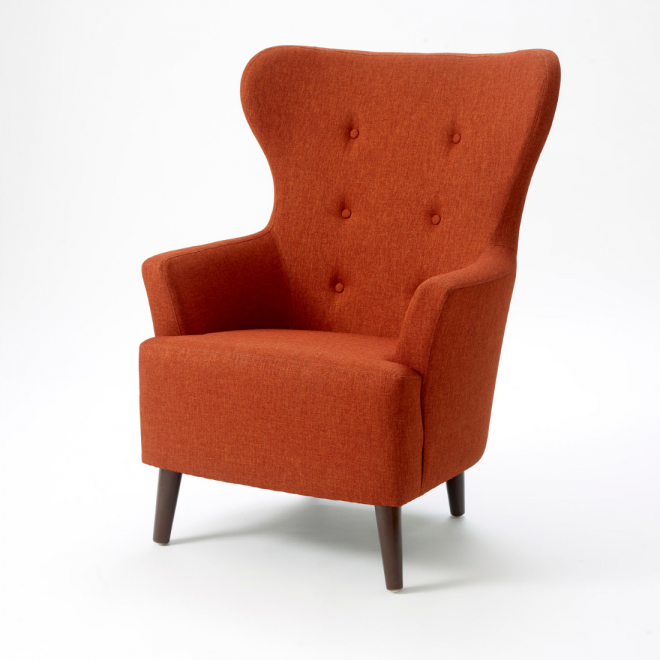 Looking for the perfect chair for your home? 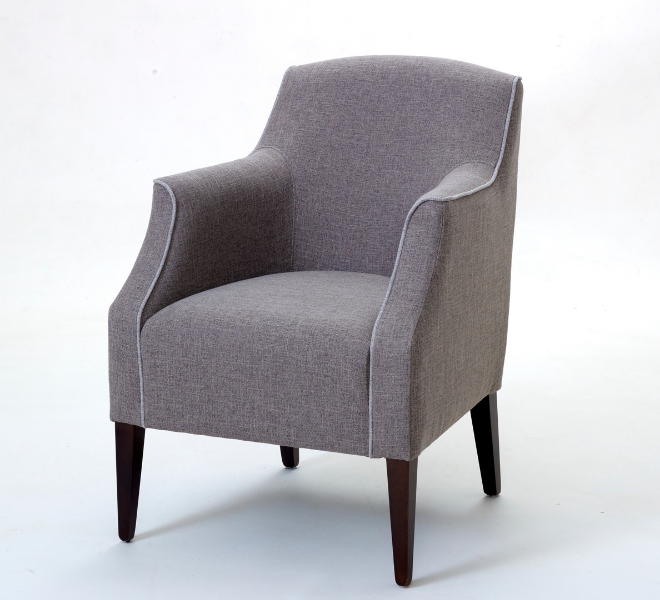 Our chairs offer unrivalled levels of comfort and practicality. Visit our retail showroom in Batley and browse our selection of modern and traditional designs. We are open Monday to Saturday (9am to 5pm inclusive), and Sunday (10am to 4pm). 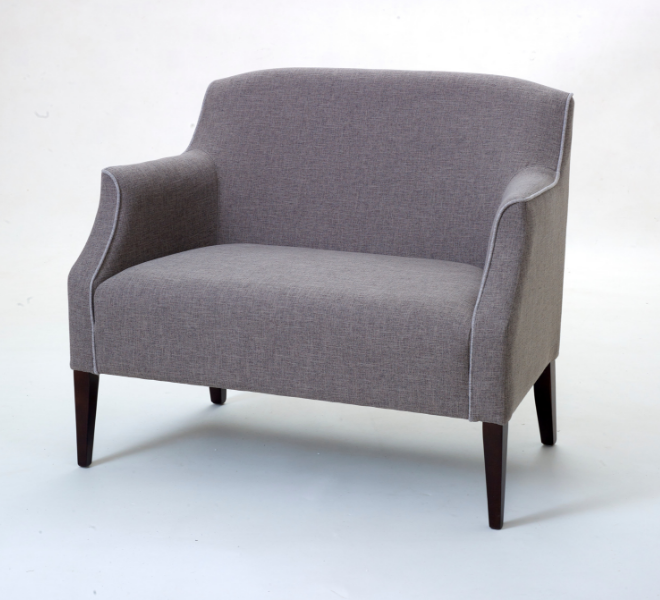 A care home should feel like a home from home and the right furniture is the best place to start. 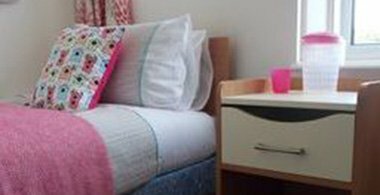 For nearly 60 years we have been supplying the UK’s leading care providers with healthcare furniture designed and manufactured especially for care environments. From new builds to refurbishments, we work closely with our customers from the very start to the very end of the process, to create a care environment which is safe, practical and stylish. Shackletons started in the care sector, but it’s not all we do. 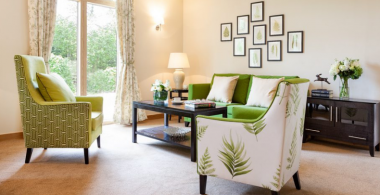 Our expertise, focus on customer relationships, and contemporary and comfortable range of furniture have wide-ranging appeal, with many of our recent clients coming from the hotel and leisure sectors, including Rogerthorpe Manor in Yorkshire. 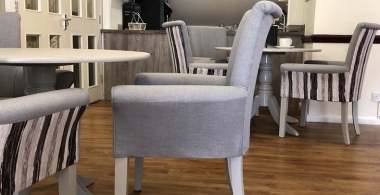 Our furniture ranges are made to withstand the day-to-day use of guests and create a comfortable environment that keeps people coming back time and time again. Choosing the right furnishings is key to creating a comfortable home. 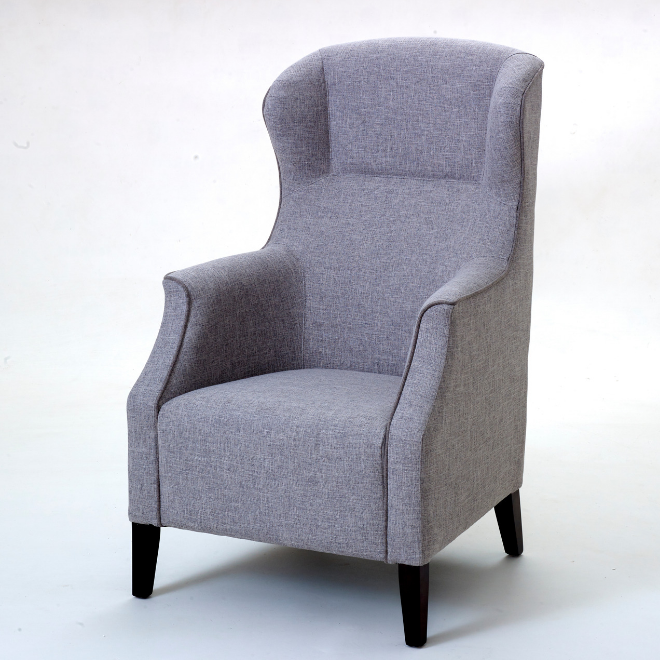 Whether you are looking for a supportive armchair or riser recliner we have a wealth of knowledge in designing and handcrafting furnishings with your comfort in mind. 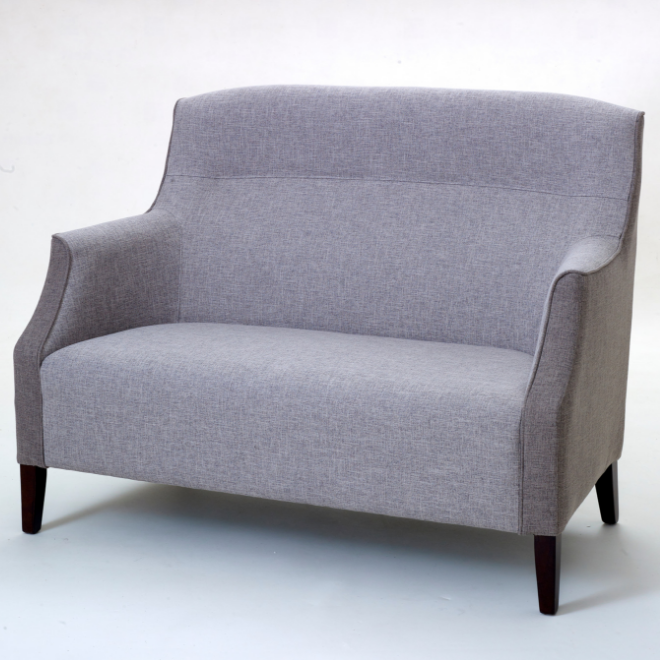 Our British-made handcrafted collection features stylish, contemporary furniture to complement both the modern and the traditional home. 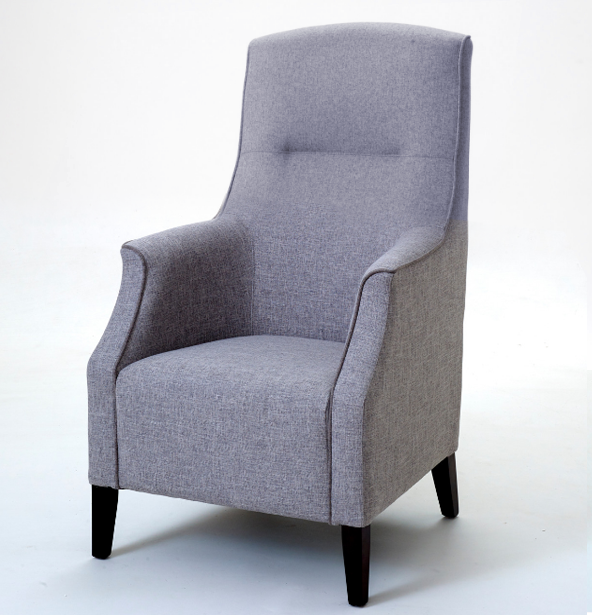 We offer everything from our bestselling riser recliner to our iconic high seat chair and everything in between. Creating a homely environment for a new build nursing and dementia home. 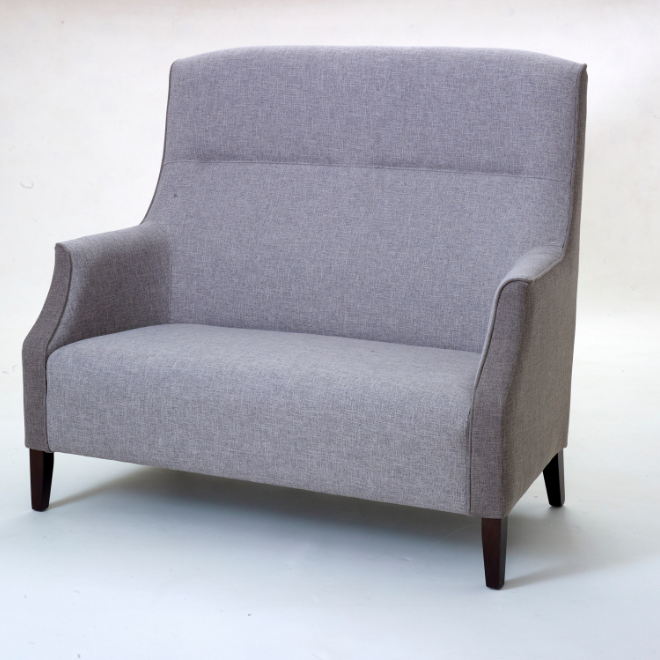 Care home furniture designed to promote socialising and support elderly care. 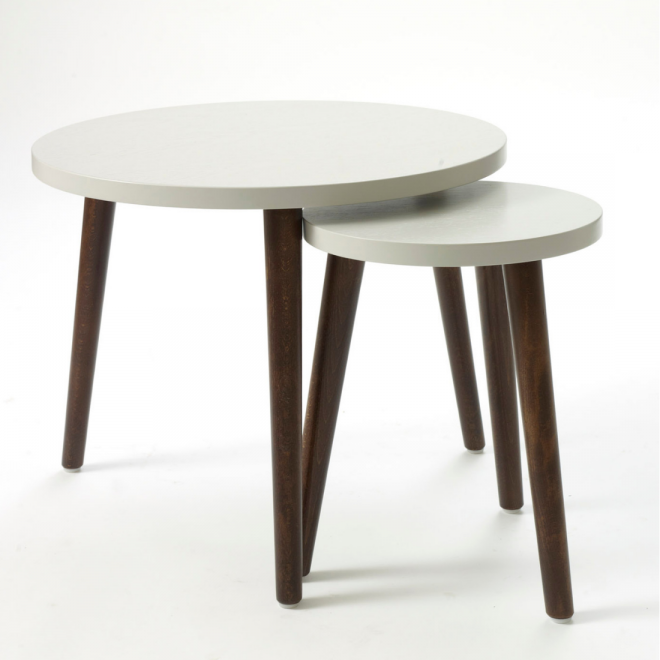 Supplying dining furniture for a contemporary bistro area.